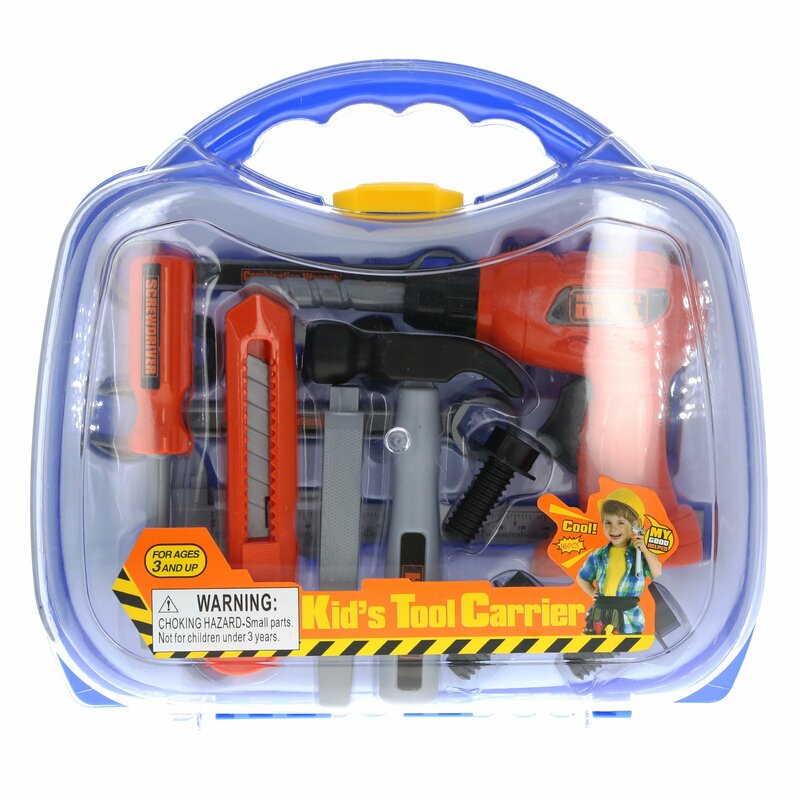 Kids and boys will love imagining themselves constructing awesome projects with this Pretend Play Tool Box Carrier! Each Set comes with 16 different tools for kids to play with, just like Dad! Fix up the house just like Dad with the 16 Piece Pretend Play Tool Carrier Set! Kids and boys will love pretending to do construction jobs and express their imagination. This toy tool set comes with everything he'll need to learn about basic tools and home improvement - a utility cutter (no blade), wrenches, screwdriver, screws, drill, drill bits, wood rasp, board and hammer!! 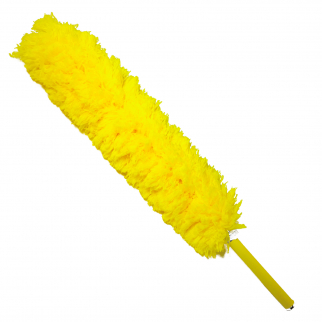 Each piece of the set is constructed of durable plastic, making it ideal for indoor or outdoor play. The pieces are the perfect size for little hands and will teach young kids about tools and handiwork! All tools fit neatly inside the sturdy tool carrier just like Dad's. This is a great birthday or Christmas gift for any child! Pretend play tool boxes could lead to future hobbies and kids will love letting their imaginations wander. 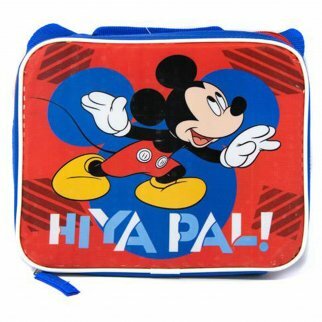 Dimensions of Tool Carrier: 12" x 11" x 3"
Disney Mickey Mouse Hiya Pal Insulated Lunch Bag Shoulder Strap School Tote $ 19.99	• 33% off! Disney Pixar Cars 3 Mini Flute 4 Pack Kids Musical Instrument Toy - Red $ 6.99	• 53% off!